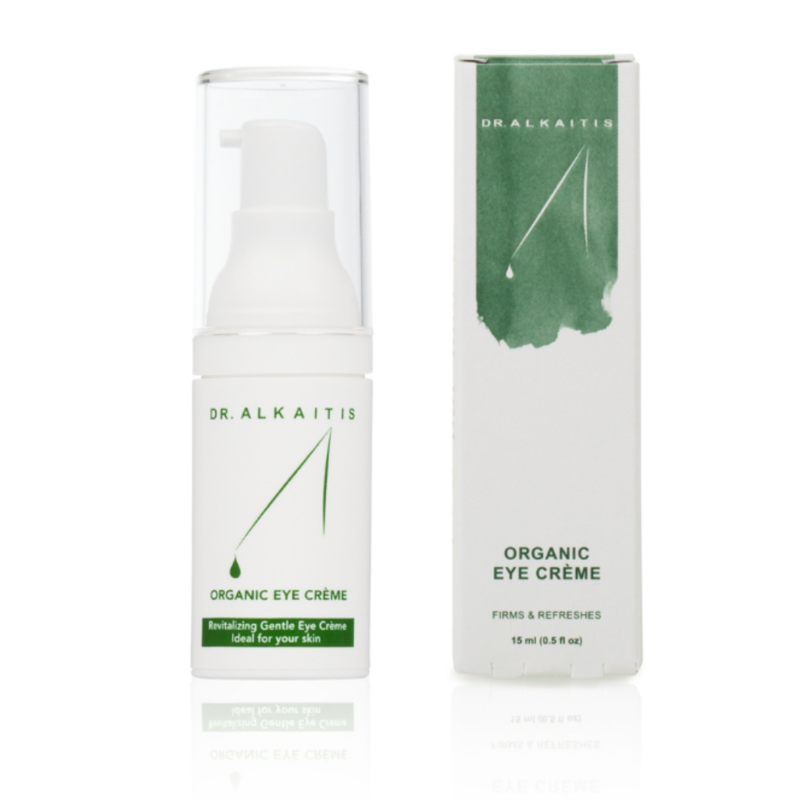 Luxuriously textured and gentle, Dr. Alkaitis Organic Eye Cream enriches, moisturizes, and protects your delicate eye area from damaging elements. 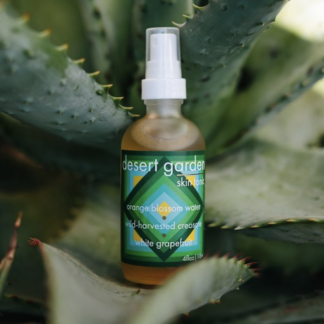 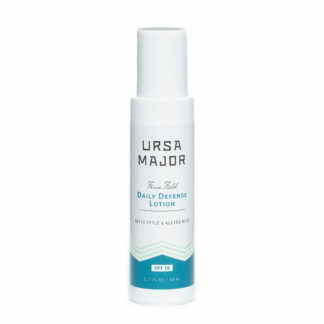 Softens and enriches even the most dehydrated, sensitive skin. 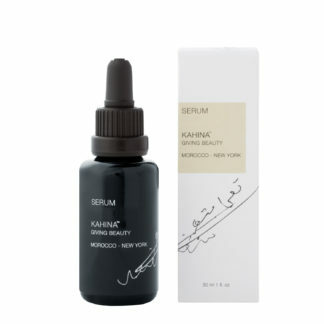 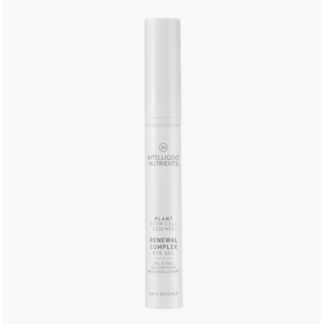 Enriched with the finest blend of powerful raw plant force to soften and protect the delicate area around the eyes. 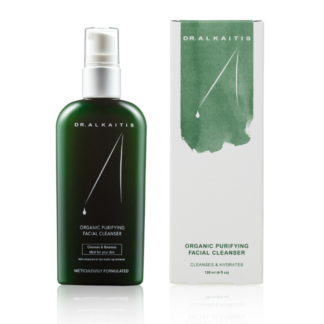 Refreshes and helps to smooth fine lines and reduce puffiness.